When a great mind passes, it's easy to see it reverberate throughout their specific community. The horror world is weeping right now as we've lost one of the all time greats. 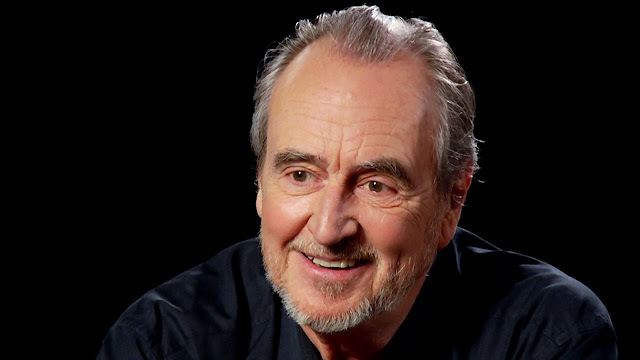 In a genre where originality was key yet scarce, Wes Craven brought forth such a visceral and in your face style, while always maintaining the ultimate goal of making the viewer think. From Elm Street to the real world, Craven told stories that changed the way we look at everyday situations. He created nightmares we didn't even know to be afraid of before. 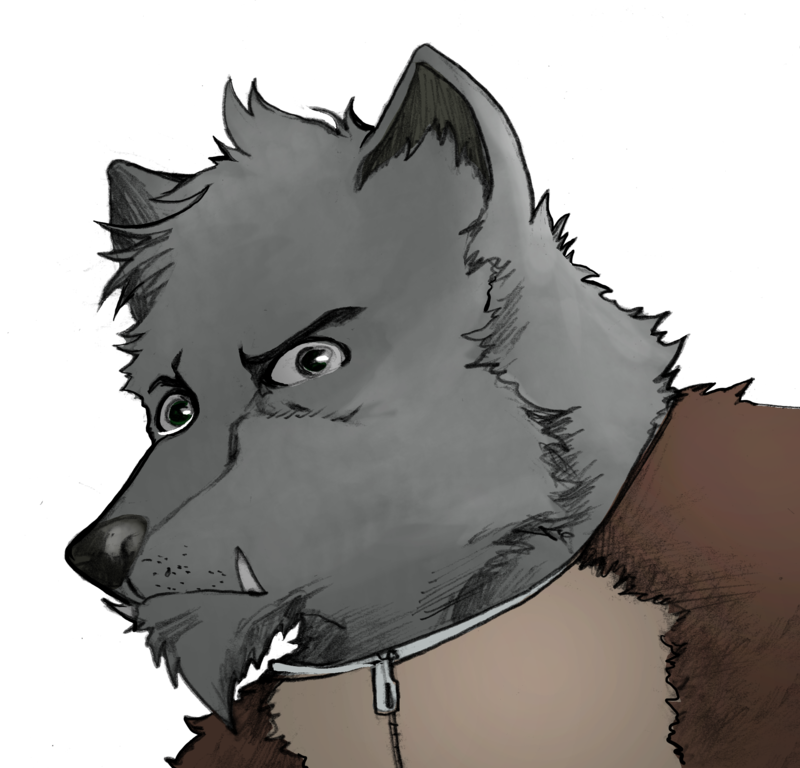 He certainly had his missteps along the way (we won't even talk about a certain mid-2000's werewolf movie) but there was no director like him. Having one genre-defining film would be enough for most men but time after time Craven was breaking down barriers. This former English teacher was having various parenting groups picket his films due to their grotesque nature and he couldn't get enough of it. Much of his best work was pioneering but with later films building even better on the concepts and making the originals mediocre in comparison. Still, it's those innovations that excite and revolutionize and it's those which we celebrate. We lost a great writer, director and person but thankfully we have his many films. Here are five Wes Craven films everyone should see. I'm not sure how many others would include Serpent and the Rainbow on their list but I feel like its better than it gets credit for. 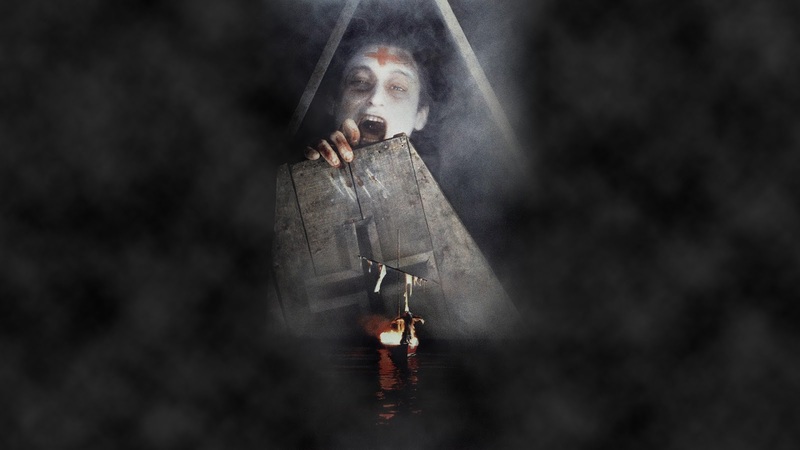 Not many films cover the subject of voodoo and having a different kind of zombie featured than we were regularly accustomed was just one of the many ways that Craven was always looking to do something different. This is true of his entire career as he's gone on to open up the horror genre in ways many creators can only dream of. "Don't let them bury me. I'm not dead." That scene has stuck with me for so many years that I have a little irrational fear of being buried alive. And the way that Bill Pullman says that line is so chilling that I think it makes the whole movie worth it, despite some of the more silly aspects. I remember when there was a long standing rumor that this was an actual snuff film due to the massive boycotts that happened. The independent quality of the 70s brought with it a documentary look that fooled audiences for years. It was banned all over the place and to this day is released in severely cut forms. Thankfully, it's still easy to find the uncut version that really gives you the best idea of Craven's vision. Sure, the film is downright disgusting at times but that's the point. It's extremely brutal material that makes you uncomfortable. It makes you think about what you would do if you were put in that situation. And most importantly, it shows you terrible people getting what they rightfully deserve. Given the multiple rapes, I'm sure this film wouldn't be looked on too kindly by our politically correct society, but without filmmakers like Craven to test our limits, how would we know what our limits are? 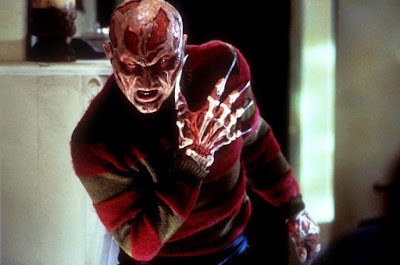 I love the entire Elm Street series but by Freddy's Dead, the series seemed to be running dry. What better way to return the series to classic form than to have the master himself come back to the world he created. But that just wasn't enough, with Craven deciding to turn the entire concept on its head and truly make Freddy scary again by making him real. This is the movie I usually recommend if someone is wanting to get into the series since some people are turned off by the eightiesness of it all, and it never disappoints. Sure, it looks like a TV movie at times due to its small budget, but it provides more than enough creepy imagery to make up for it. The homages to the original are tasteful and manage to not be too distracting, even surpassing those of the original at times (Freddy coming out of the bed is downright terrifying). This is the film that changed the way I watched horror movies. Suddenly there was a formula for everything going on in all my favorite slashers. There were rules that every one of them seemed to follow. It was like unlocking all the secrets of my favorite movies. And while Kevin Williamson's stellar script is no slouch, it's the expansive knowledge of horror that Craven has that propels the film forward. He lures you in with familiar camera moves then turns it on its head, giving you the unexpected. It's what makes the film so great. Without the casting of Jamie Kennedy as Randy, I'm not sure if the film would have been the same. That's all Craven. Just like it was Craven who was able to get Drew Barrymore for a bit role in the beginning. Scream features so many great characters and no one quite creates an ensemble like Craven. 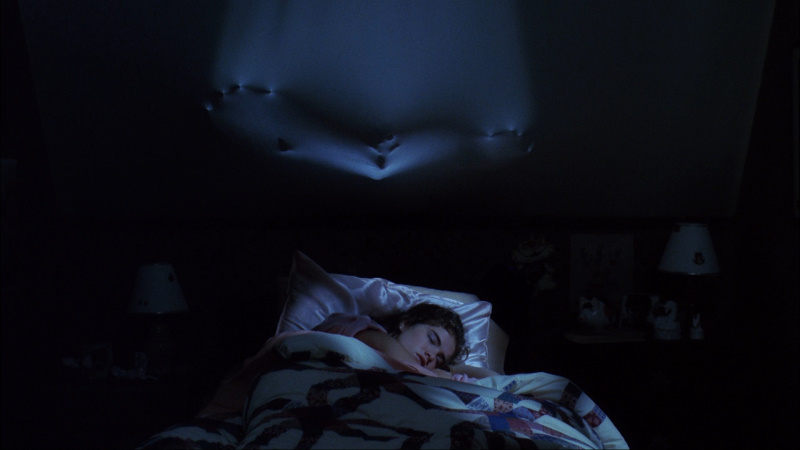 The film that gave nightmares to millions also gave a whole new meaning to what it meant to fall asleep. The true helplessness of it all. I wrote about the entire series that this film created recently. It's impact on me has been profound and it is Craven that was the driving force behind it all. He wrote and directed a film that featured more creative sequences than any other horror film being released at the time. It permeated its way into pop culture through an aggressive series but it all started with what Craven created in his 1984 masterpiece. I recently watched the film and outlined it while watching, taking note of the structure to try and get a better understanding of why it's such an effective journey. And it's amazing how simple it all is but how much of a roller coaster it manages to be at the same time. Craven has such an understanding of the emotional core of the story, that he's able to seemingly switch lead characters twenty minutes into the film. That's a hard feat to accomplish and still have the audience emotionally invested but Elm Street manages it. I will be forever grateful to Wes Craven and the films he made. Without him, I'm not sure if I ever would have had the obsession with the horror genre that I do today. Hell, who's to say what the genre would even look like without him. With his many pioneering efforts and slew of people he influenced, his mark can be felt just about everywhere. Craven is easy to overlook as he's not as flashy as a Carpenter and not quite as weird as a Hooper but that's because he's his own unique self. He brought about change whenever we needed it, and his work was so often ahead of its time, it's like he had a permanent residence there. I will always consider Wes Craven to be one of the greats because anything less would be a disservice to horror.